The annihilation process can work in reverse, too, so that a photon with energy greater than (2mc2) can create a matter/antimatter pair of particles, each of mass m.
But how many of us actually know what this means? A lot of people think they do, but—as you might expect for a concept so often-repeated but infrequently explained—a startling number of people have serious misconceptions about the significance of Einstein's most famous equation. Most frequently asked question is "Given that mass increases with velocity/energy...", citing E=mc2 as the rationale for this assumption. 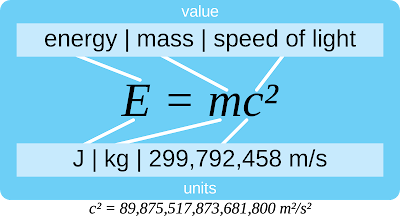 After all, the speed of light is a constant, so if a particle's energy is increasing, its mass MUST increase as well in order for the equation to hold true, right? 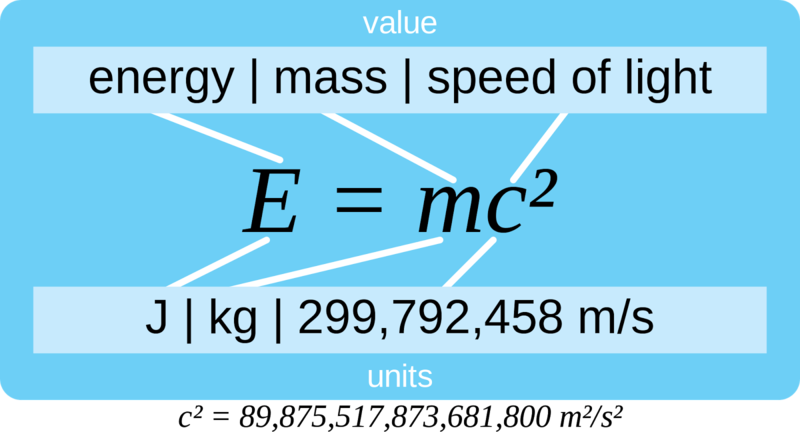 Unfortunately, this isn't the case—the E in this equation DOES stand for energy, but it doesn't mean the kinetic energy that an object picks up when it accelerates. This misconception is so common that Lev Okun (inventor of the term "hadron" and thus responsible for some of the worst physics jokes ever made) published an entire monograph on the concept of mass, explicitly stating in the headline: "In the modern language of relativity there is only one mass, the Newtonian mass m, that does not vary with velocity". The conservation of mass, a mainstay of classical physics, doesn't hold anymore once you get to the quantum level—instead, the conserved quantity is energy. Energy can't be created or destroyed, but it can change from one form to another, and one of those forms is that of massive particles like protons and electrons. 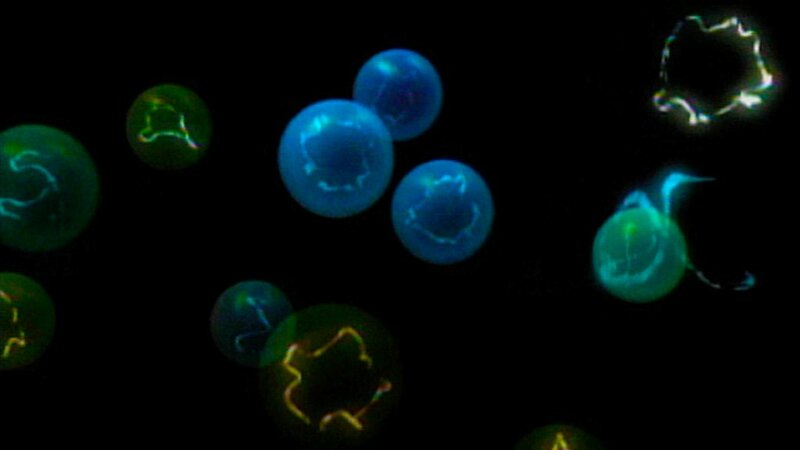 Another form that energy can take is antimatter. Antimatter particles are sort of the "evil twin" to ordinary matter—an electron's antimatter counterpart is called a positron and, while it's got the same mass as the electron, its charge is opposite (making it the same charge as a proton, +e), so an electron and a positron will always be attracted to one another. Similarly, there are anti-protons, which have the same mass as a proton but the charge of an electron. Things start to get interesting, though, when matter and antimatter run into one another. When a particle of matter collides with its antimatter counterpart (as they're inclined to do, given their opposite charges), the two annihilate one another, seemingly "cancelling out" their charge and mass. However, the energy they contained doesn't just vanish—it comes off as two photons traveling opposite directions, each of a very specific energy: 511 kilo-electronvolts (keV is a weird unit, but it's just a measure of energy, the same as joules or calories). This is an extremely high energy for a photon, well into the "gamma ray" portion of the electromagnetic spectrum. Matter/antimatter annihilation is a lot like two tornadoes, spinning opposite directions, colliding. Before the collision, it's the tornadoes' vorticity (spin) that gives them structure and allows wind to remain bound up in a stable, potentially-stationary form. When they collide, it's that vorticity that's cancelled out, unleashing all the energy that was bound up in the tornadoes, which would come off as enormous gales of wind. In the same way, it's the energy that's bound up in matter that comes out when a positron annihilates an electron. With its structure suddenly unravelled, the electromagnetic energy that made up the electron and positron is free to travel again at the speed of light, radiating away from the point of annihilation. The photons that come from a positron/electron annihilation reliably have an energy of 511 keV, but the light from a proton/antiproton collision has a much higher energy: 938 megaelectronvolts (MeV). 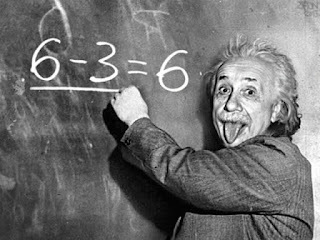 THIS is what is meant by Einstein's famous equation. Everything, right down to the electrons in your body, is just energy, and the only thing that differentiates us from the rest of the energy in the universe is a little bit of structure. While this might seem heady and arcane, it has real and important implications—for example, PET imaging takes advantage of the fact that annihilation photons are so reliable in their energy and angular distribution, allowing scientists to image the inside of a person's body by feeding them a special positron-emitting kind of sugar. Not only has modern physics given us the ability to create antimatter, we're harnessing it to help track down cancer using the gamma rays given off by its annihilation. It sounds like science fiction, but it's real—and one day, it might save your life.